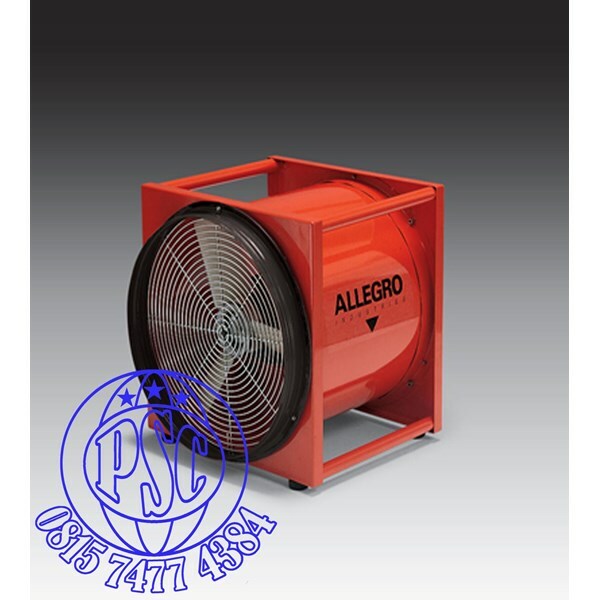 Designed for use in applications requiring a large amount of output in a hazardous location environment. 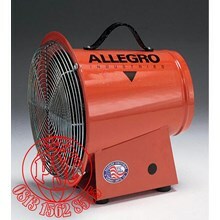 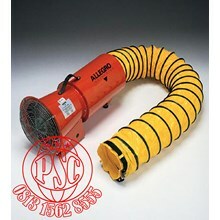 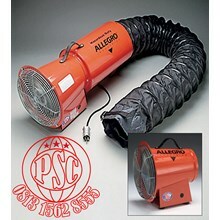 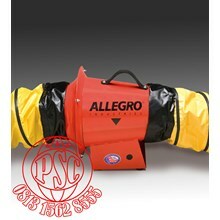 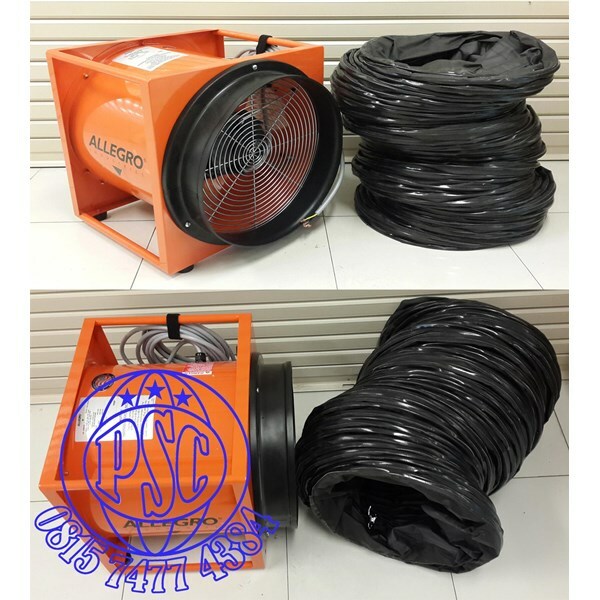 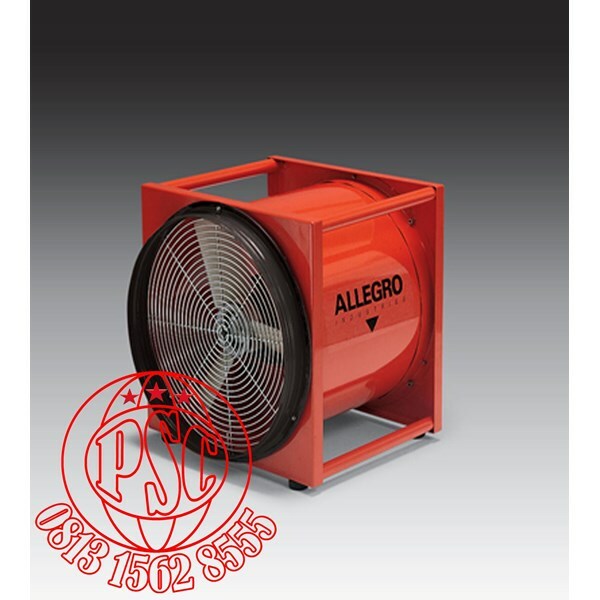 Allegro’s 16” ( 40.6 cm ) Explosion Proof blower is offered with a ½ HP explosion proof motor with an efficient 6- blade fan in a rugged metal housing. 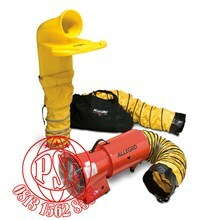 9515-01 model is certified to CSA Standard C22.2 No.113.